Retail Data Systems provides Point of Sale (POS) Systems for restaurants, bars, cafes, breweries, grocery stores, supermarkets, and retail stores in St Louis, Missouri and the surrounding area. With over 30 offices and 500 professionals across the United States, RDS is the premier provider of POS Software and Hardware. Our team of support professionals assure our customers of the best 24/7/365 service available. RDS Payment Services allows businesses to take secure credit card payments, making RDS the one-call support solution for your POS System needs. Retail Data Systems St. Louis provides Point of Sale Systems for restaurants, cafés, bars, coffee shops, and breweries in St Louis, MO. 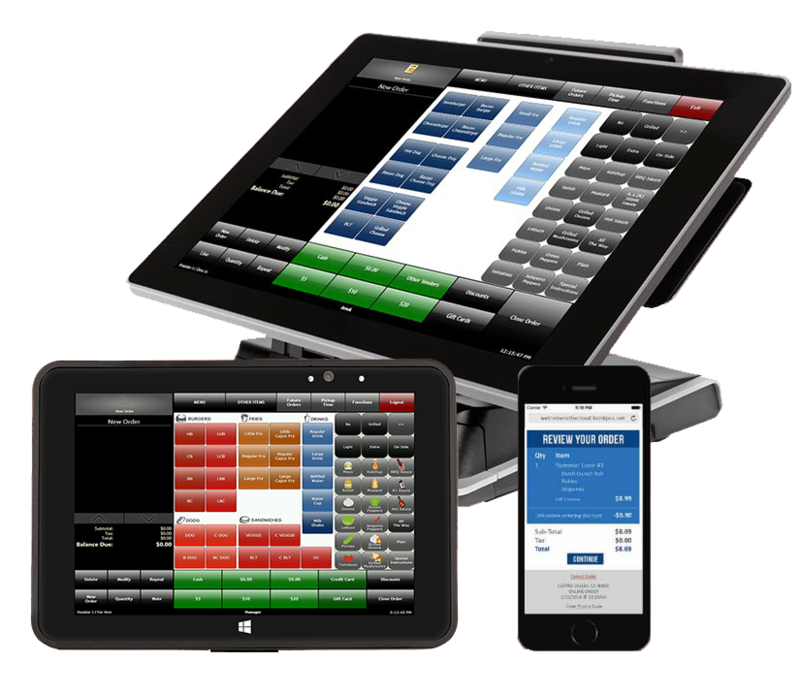 RDS sells and supports the Brink POS System, PAR Pixel Point POS, and Emagine POS System for hospitality restaurants across the state of Missouri. Our POS solutions provide our clients the ability to manage and generate reports for one or multiple locations, increase speed of service, decrease costs, and increase revenues. Retail Data Systems is the premier provider of Grocery Point of Sale (POS) Systems to grocery stores and supermarkets in St. Missouri. RDS sells, services and supports a complete line of POS systems and related products including Self-Checkout, Cloud POS, Electronic Payment, Direct Store Delivery, Scan and Go, Wireless Handhelds, and Corporate Host solutions. 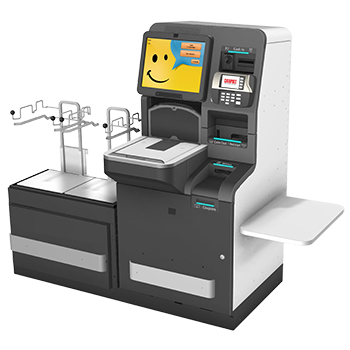 In addition, RDS provides best in class Scanning, Security, and Deli/Meat department Scales.